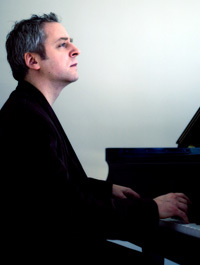 American pianist Jeremy Denk has steadily built a reputation as one of today’s most compelling and persuasive artists with an unusually broad repertoire. He has appeared as soloist with many major orchestras, including the Atlanta, Dallas, Houston, New World, St. Louis, and San Francisco Symphonies, the Philadelphia Orchestra, Orchestra of St. Luke’s, Orpheus Chamber Orchestra, and London Philharmonia. Last season he played concertos by Beethoven, Copland, Mozart, Schumann, and Stravinsky, whose Concerto for Piano and Wind Instruments he performed under the direction of John Adams, first with the London Symphony Orchestra in London and Paris, and then as part of Carnegie Hall’s City Noir. He appears often in recital in New York, Washington, Boston, and Philadelphia. During the 2011-12 season, Denk is the featured artist for the Ives Project, a three-day exploration and celebration of the quintessential New England composer at Maryland’s Strathmore Hall. He also debuts with the Chicago Symphony Orchestra, performing Beethoven’s Piano Concerto No. 3 under the baton of Michael Tilson Thomas, and performs Mozart’s Piano Concerto No. 13 in C Major with the St. Louis Symphony, conducted by Nicholas McGegan. In February, Denk returns to Carnegie Hall for a performance of Beethoven’s Piano Concerto No. 1 with the Orchestra of St. Luke’s and conductor Roger Norrington. 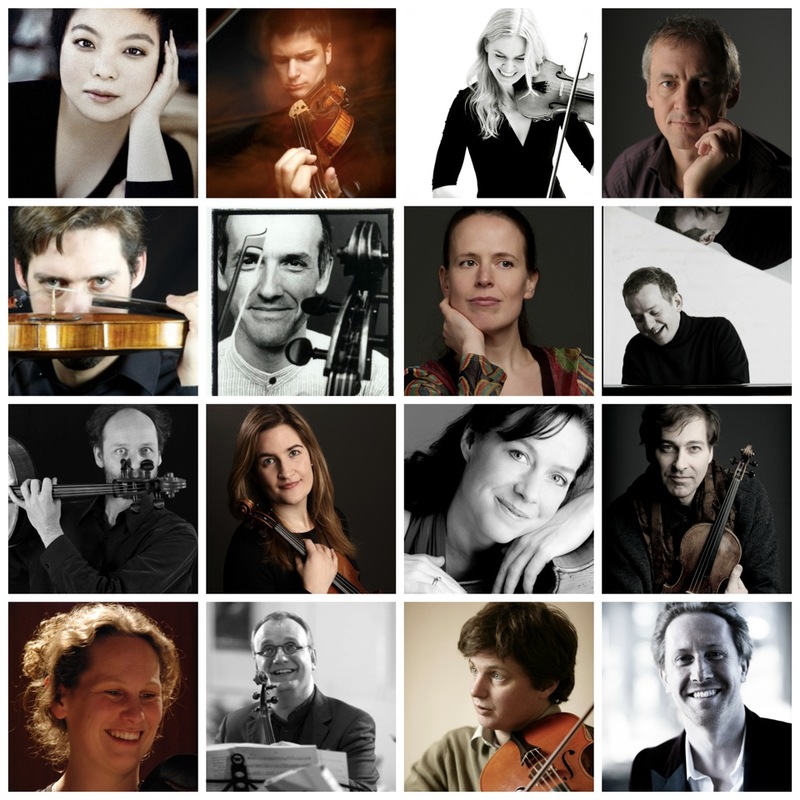 Further engagements include a performance of Beethoven’s Piano Concerto No. 1 with the St. Paul Chamber Orchestra and a return to the San Francisco Symphony for its American Mavericks Festival in San Francisco, as well as on tour in Ann Arbor and New York’s Carnegie Hall. 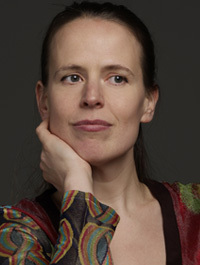 Denk maintains working relationships with a number of living composers and has participated in many premieres, including Jake Heggie’s concerto Cut Time, Libby Larsen’s Collage: Boogie, Kevin Putz’s Alternating Current, and Ned Rorem’s The Unquestioned Answer. In 2002, he recorded Tobias Picker’s Second Piano Concerto with the Moscow Philharmonic. He also worked closely with composer Leon Kirchner on many of his recent compositions, recording his Sonata No. 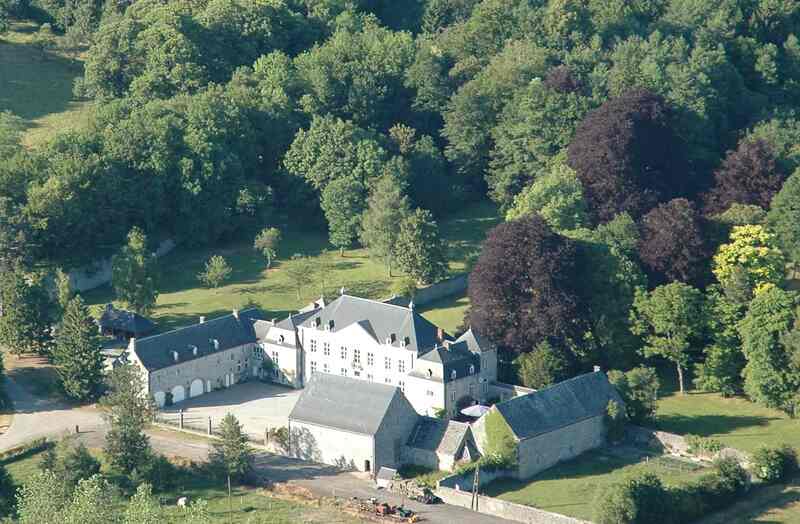 2 in 2001. Jeremy Denk is an avid chamber musician. He has collaborated with many of the world’s finest string quartets, has appeared at the Italian and American Spoleto Festivals, the Santa Fe and Seattle Chamber Music Festivals, the Verbier and Mostly Mozart Festivals, and the Bravo!-Vail Valley and Bard Music Festivals. He has spent several summers at the Marlboro Music School and Festival in Vermont and been part of “Musicians from Marlboro” national tours. He regularly collaborates with cellist Stephen Isserlis at New York’s 92nd Street Y, and gives numerous lectures and master classes. In 2004, Denk met and first performed with violinist Joshua Bell at the Spoleto Festival and was invited on a recital tour, sparking off a musical partnership that continues today. They toured last season throughout the U.S.; a Philadelphia reviewer noted their “equal partnership, with no upstaging.” They recorded Corigliano’s Violin Sonata for Sony Classical and tour together regularly. After graduating from Oberlin College and Conservatory in piano and chemistry, Denk earned a master’s degree in music from Indiana University as a pupil of György Sebök, and a doctorate in piano performance from the Juilliard School, where he worked with Herbert Stessin. He lives in New York City. Denk’s web site and blog are at jeremydenk.net.